Oh come, let us sing to the Lord! Let us shout joyfully to the Rock of our salvation. 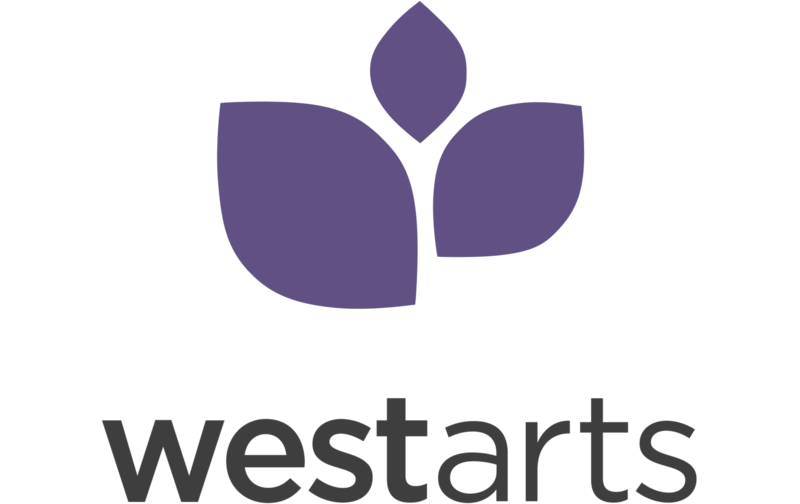 WestArts at West Church is a community of Christ followers who seek to honor and commune with the Living God through Spirit-filled praise and worship, and help lead our church family into His life-changing presence. We desire to make much of God through musical and other artistic expressions of praise that proclaim the truth of the Gospel, the hope of the Cross, and the boundless grace and love of our Creator. West Church Choir rehearses Wednesdays @ 7:00 – 8:30pm in the Worship Center. Praise Teams rehearse Thursdays @ 6:30 – 9pm in the Worship Center. Kids Choir (1st-3rd grade) rehearses @ 9:00 – 10:00am Saturdays in the Great Room. Youth Choir (4th-7th grade) rehearses @ 10:00 – 11:00am Saturdays in the Great Room. TechArts supports Sunday morning services on a rotating basis. Training provided.